Bay City Electric Works is always available to discuss generators, engines, parts, and service. Whether you are looking for more information about our products or services, or are ready to schedule service, we are here to help. Give us a call or fill out the form to contact Bay City and we’ll get back to you as soon as possible. 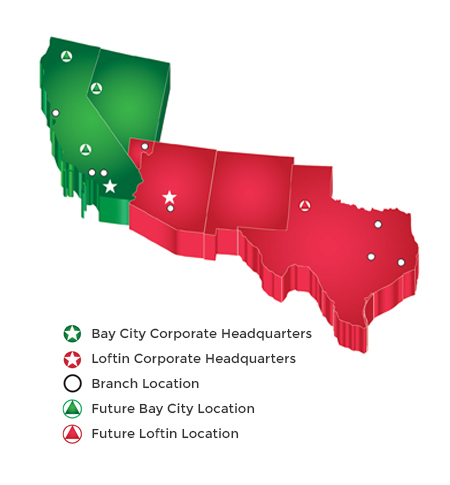 Bay City Electric Works has an extensive dealer network for its many product lines throughout our served territory. Click the button to find a Bay City dealer near you.